As with other areas of the country, Phoenix is in the middle of an expansion in coworking spaces. 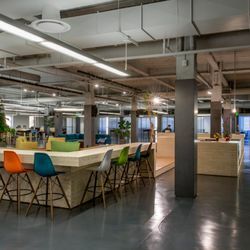 The city is seeing more of these spaces appear to meet the growing demand for an alternative to an office that has all the amenities freelancers, startups, and others need in a workspace. 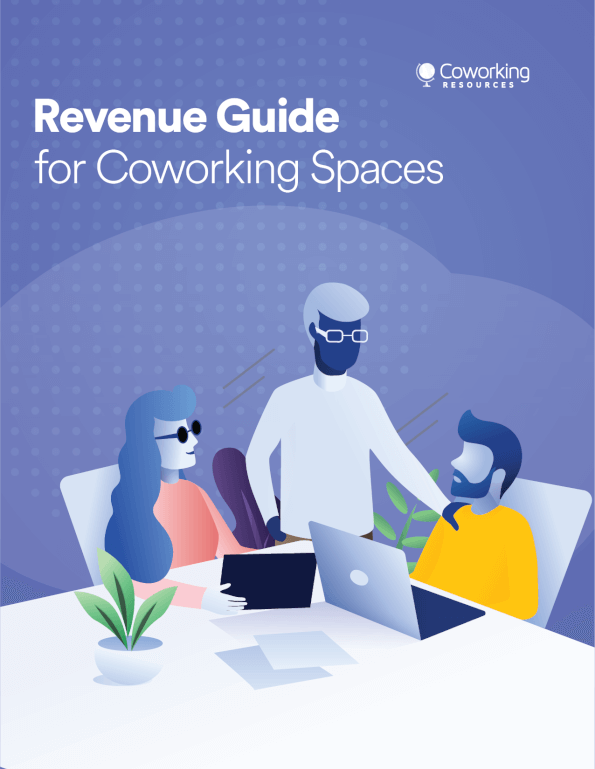 Check out some of the best coworking spaces throughout Phoenix to get a feel for what the city has to offer. 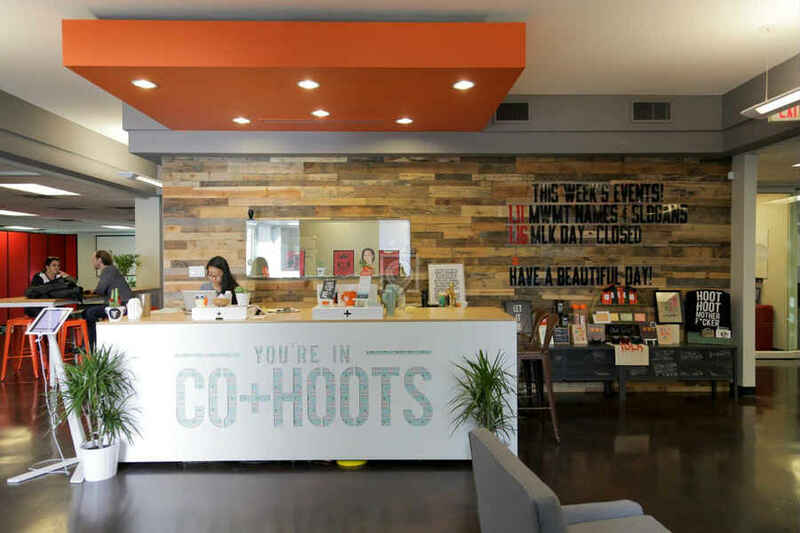 CO+HOOTS is at 221 E. Indianola Ave. and has plans to open another location in Mesa in the near future. Pricing starts at just $79 per month with a one-year contract or $99 per month on a month-to-month basis. All memberships include access to programming, promotion on the website, and Wi-Fi. Starting at $350 a month for two people, you also get desks, an address, and access to the podcast and conference rooms. ‍CO+HOOTS has a welcoming space and a range of seating areas. Located at 1 N. First St. on the 6th Floor, the Department offers flex memberships from $100 a month and dedicated desks from $350 a month with 24/7 access, a mailbox, an address, and access to the conference room. There are also suites available in limited quantities. The Department has modern styling. 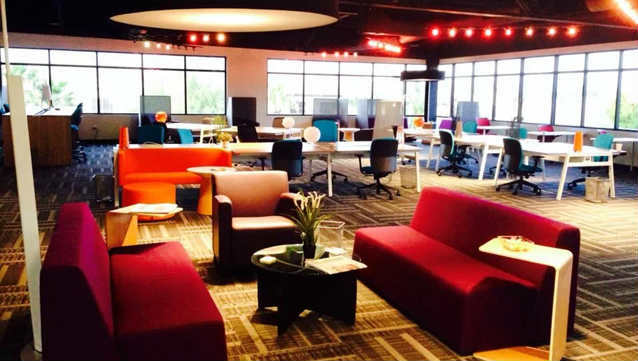 One of the best choices in Phoenix is EZ Spaces, which you can find at 1530 E. Williams Field Road, #201. Those who want to take advantage of the space can choose from a five-day pass, a monthly pass, and an unlimited pass, but you do have to call for pricing. All passes provide a dedicated mailbox, concierge support, secure high-speed Wi-Fi, shared and open workspaces, private phone booths, printing, scanning, copying, faxing, and free drinks, including water, soda, and Starbucks. The unlimited plan includes unlimited keycard access, priority for the conference room usage, a dedicated desk and business address, priority concierge service, covered parking, and a personal mailbox or locker, plus additional prints. Check out their membership options. Desk Hub is a coworking space with three locations, including one in Phoenix at 5415 E. High St., Suite W-300. 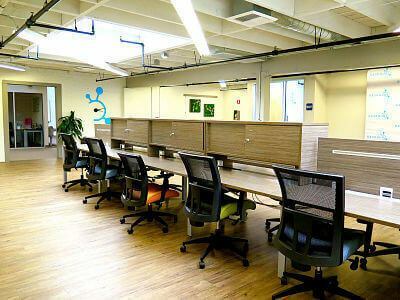 Memberships start at $350 per month, which includes wired and wireless access, copying, printing, unlimited conference room access, a fully stocked kitchen, company signage, community events, mail service, available secured storage, and 24/7 access. Mod is at 2828 N. Central Ave. and offers unlimited day use memberships from $250 per month and dedicated desks starting at $425 a month. Perks include guest time, conference room use, lockable filing cabinets, lounge access, a mailing address, printing and scanning, and complimentary coffee. 1415 N. Seventh Ave. or 4517 N. 12th St.